Bayern Munich have joined Borussia Dortmund on the trail of Crystal Palace star Wilfried Zaha. The Bundesliga giants are both tracking Palace star Zaha as they start to put together their transfer plans for the summer. Dortmund have been watching the 26-year-old for the past few months as they look to bolster their attacking options in a squad which is already fearsome going forward. But according to Sky Sports News, Bayern have now joined their big German rivals in tracking the Ivory Coast international who could cost as much as £70million to prize away from the Eagles. 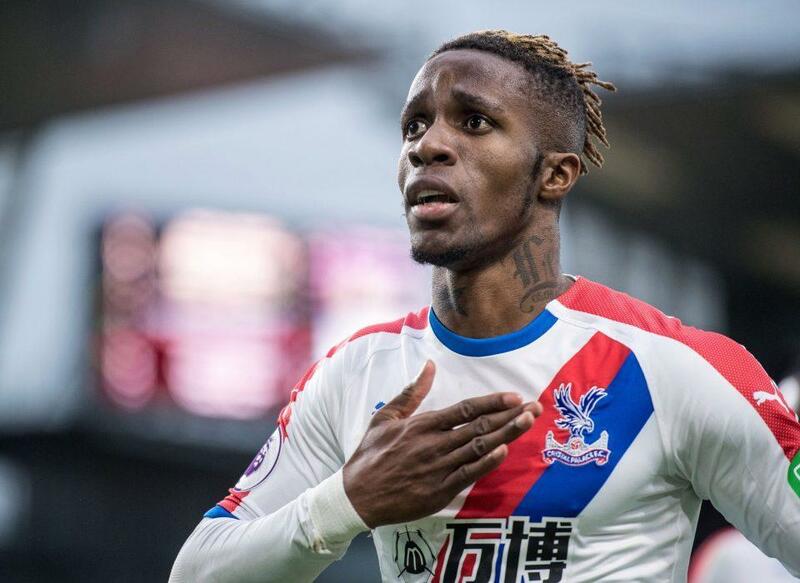 Zaha has a contract in place at Selhurst Park until 2023,but the South London club know their star player may want to test himself at Champions League level while he is still in his prime. Some of the Premier League’s biggest clubs have also been sniffing around one of the division’s most exciting players and Palace know they are likely to face a battle to keep him at the club for another season. Dortmund wanted to sign Zaha in the January transfer window to bolster their attempts to topple Bayern as the champions of Germany this season. Their approaches were knocked back but they are understood to be ready to come back with a renewed offer in the summer, boosted by the £57.6million they have received for the sale of Christian Pulisic to Chelsea. And with Manchester United fighting with PSG to snap up Jadon Sancho in a £100m deal, the need for Zaha could be greater still. Bayern are also on the look-out for new wide attacking players with Arjen Robben leaving at the end of the season and Franck Ribery also approaching the end of his stellar career. The two clubs may also find themselves battling it out for another Palace player in the shape of Aaron Wan-Bissake.